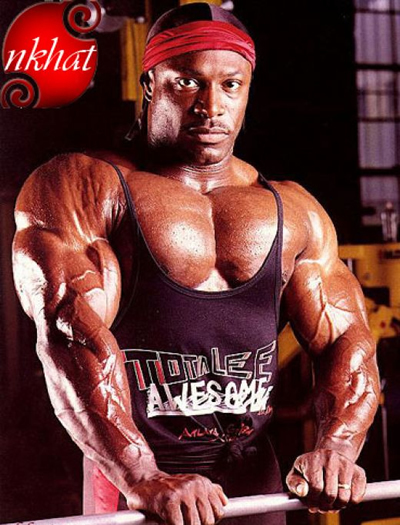 Lee Haney was probably the most memorable professional bodybuilder of the 80s, taking the most coveted bodybuilding title, Mr. Olympia 8 time. 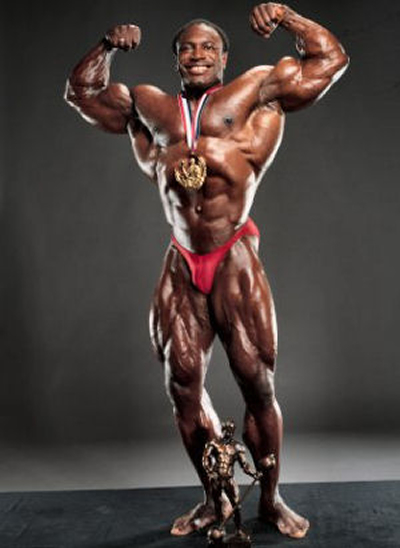 Lee Haney is a genetic freak and looked amazing during everyone of his Mr. Olympia appearances. 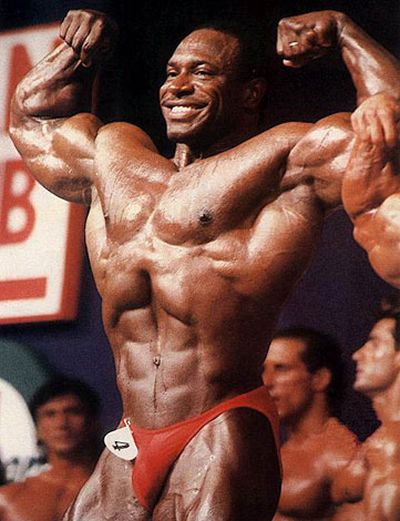 He was never dethroned and never lost a Mr. Olympia contest after becoming a champion.